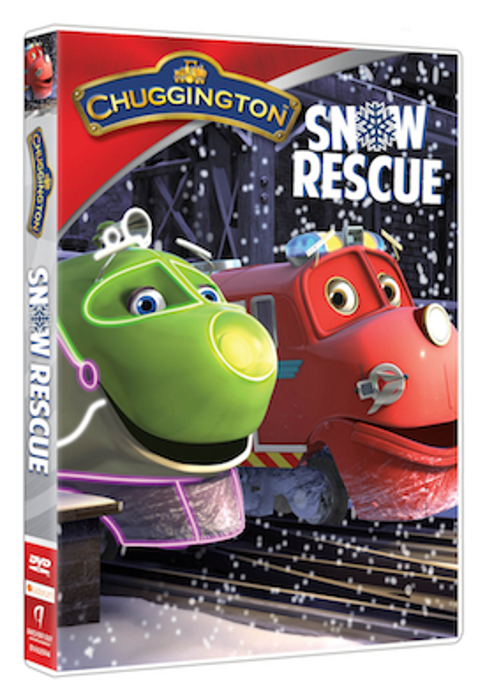 Chuggington: Snow Rescue DVD Review! 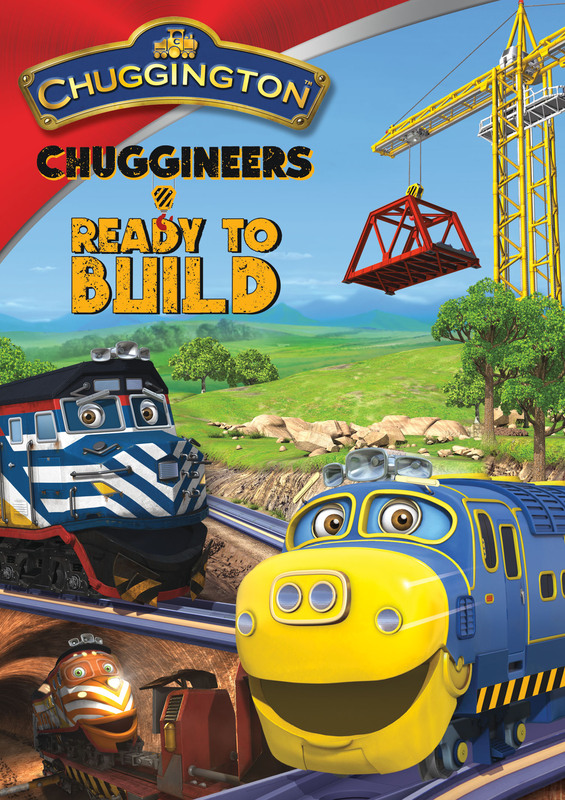 Plus FREE Coloring Sheets! 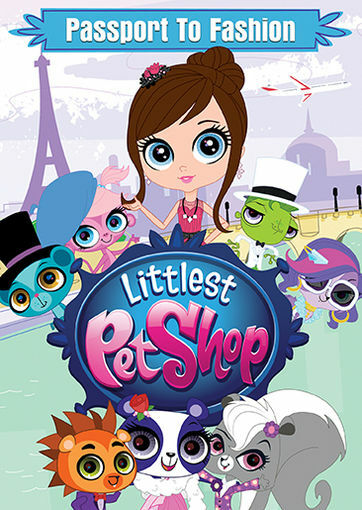 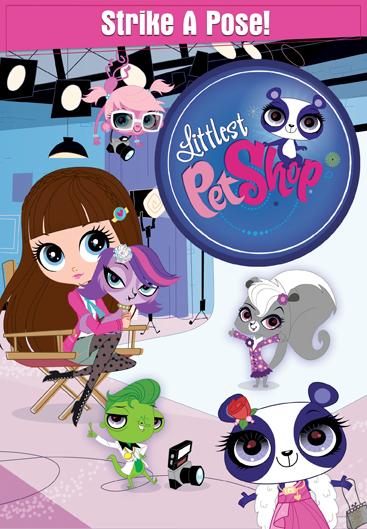 Littlest Pet Shop: Passport to Fashion DVD! 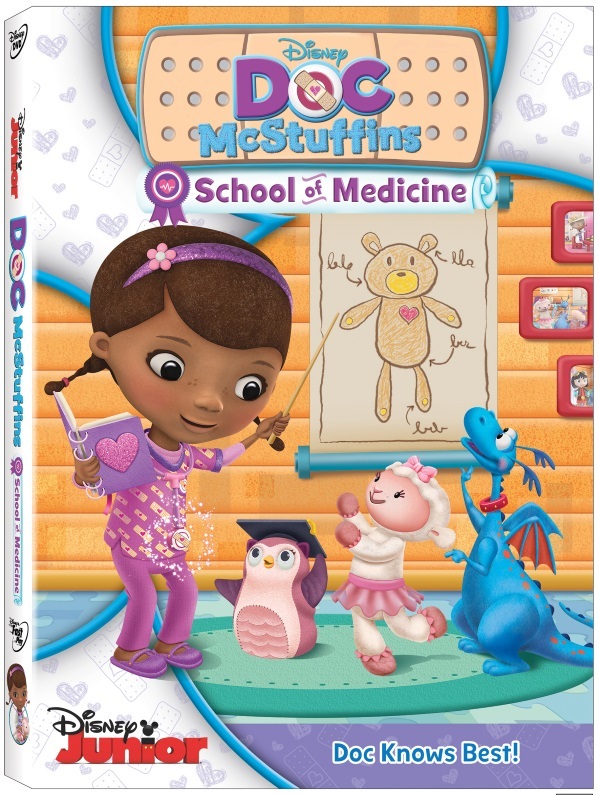 Doc McStuffins School of Medicine DVD With Dress-Up Play Set!